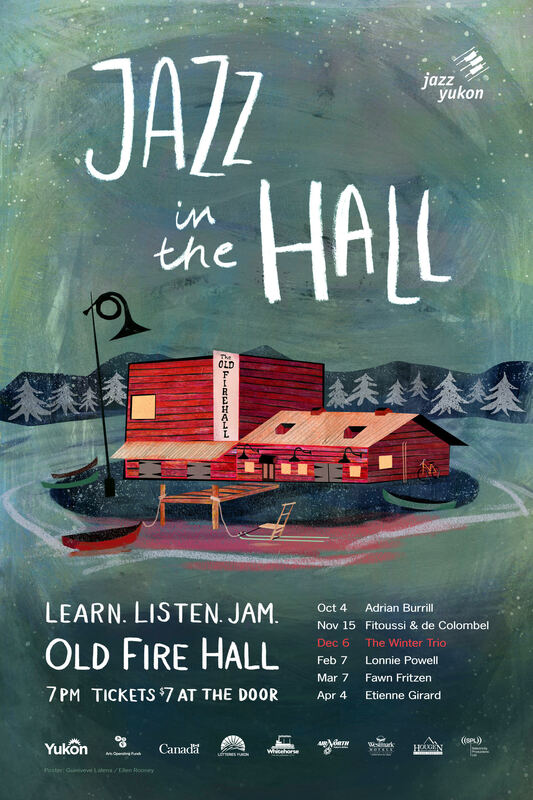 Thursday, December 6 … Learn, listen and jam! Old Fire Hall. Doors 6:30 pm. Show starts 7 pm. 2. The featured act, The Winter Trio with Daniel Janke/piano, Paul Bergman/upright bass and Ken Searcy releasing a brand new CD. A blend of gospel, classics and new compositions. Pianist and composer Daniel Janke grew up in a gospel tradition and brings his touch to a few gems from the gospel world.